Description: We are a mature rp site. 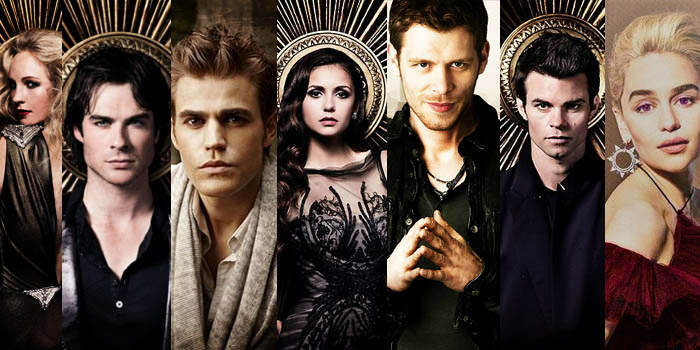 We are Vampire Diaries and The Originals based and are friendly. Admins talk to and help in the process of applying. 250+ word count. This is all we ask. Come join the Immortal Flames.